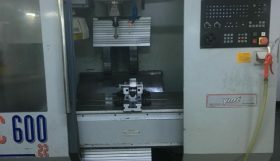 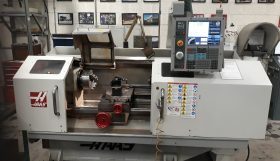 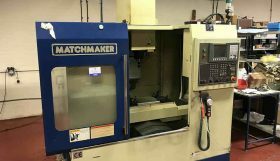 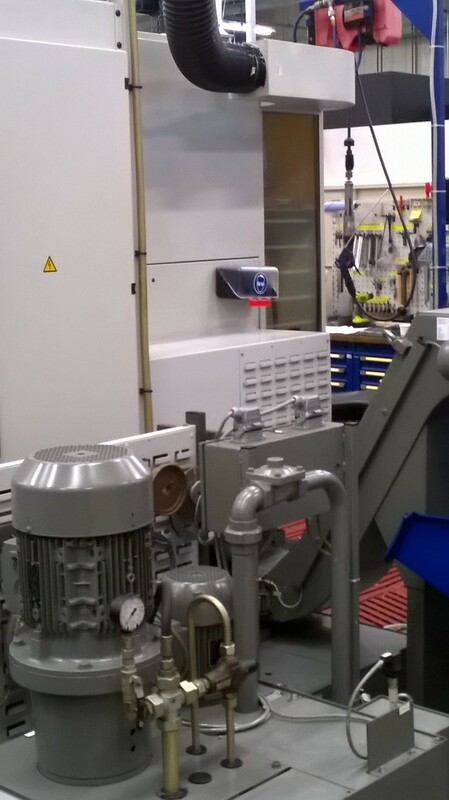 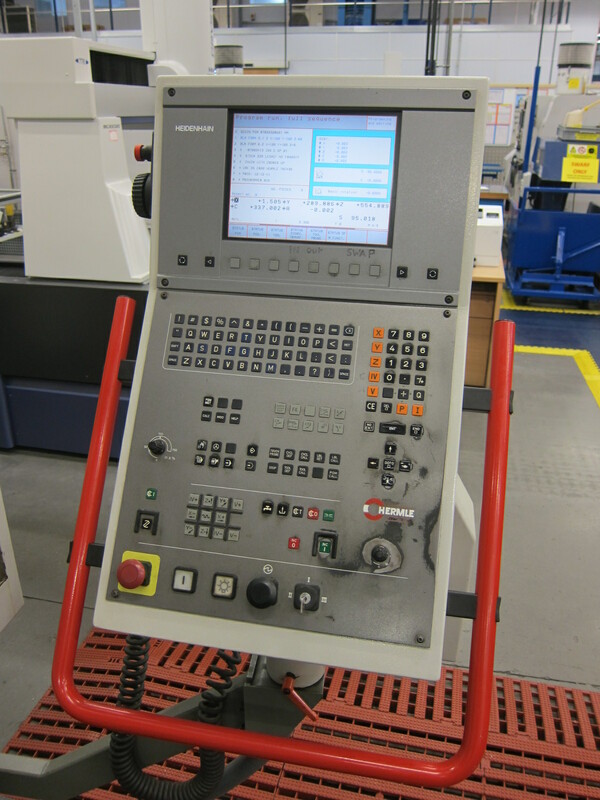 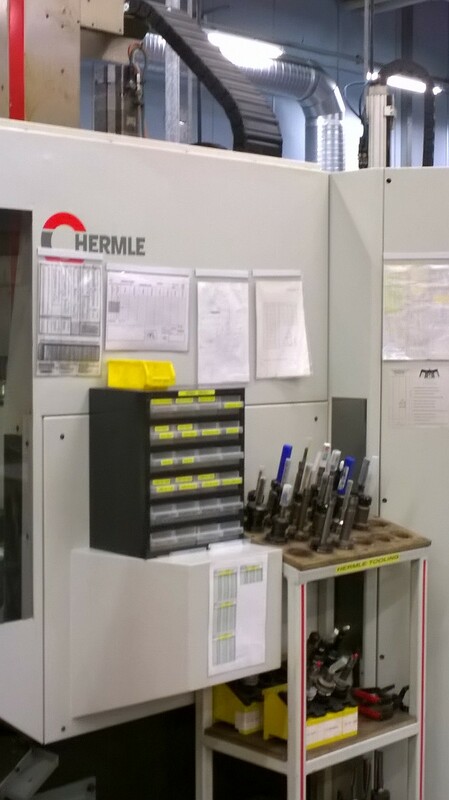 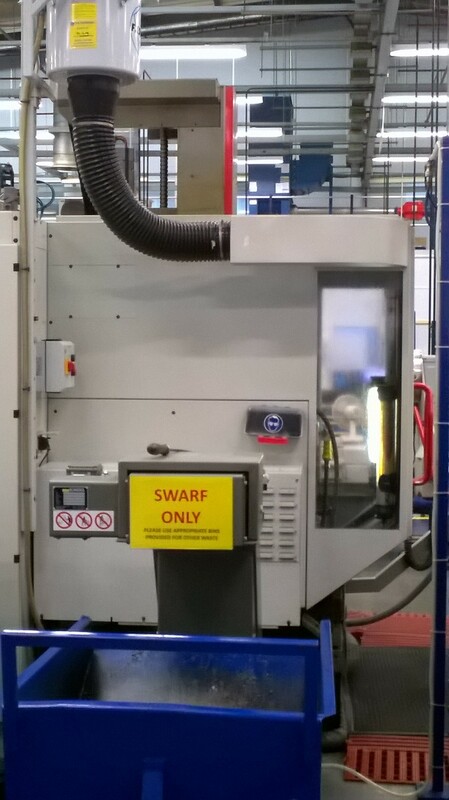 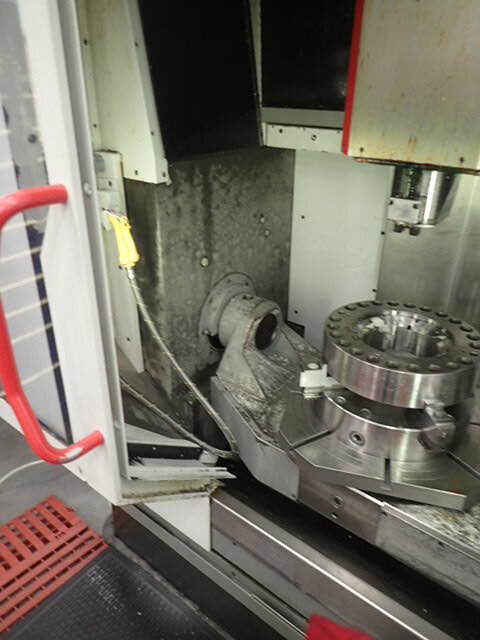 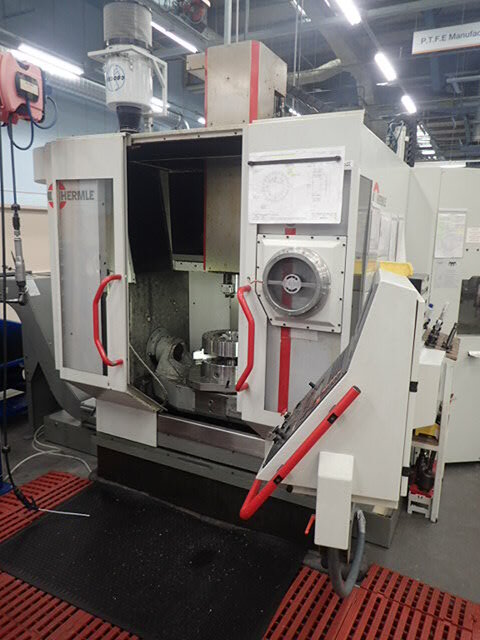 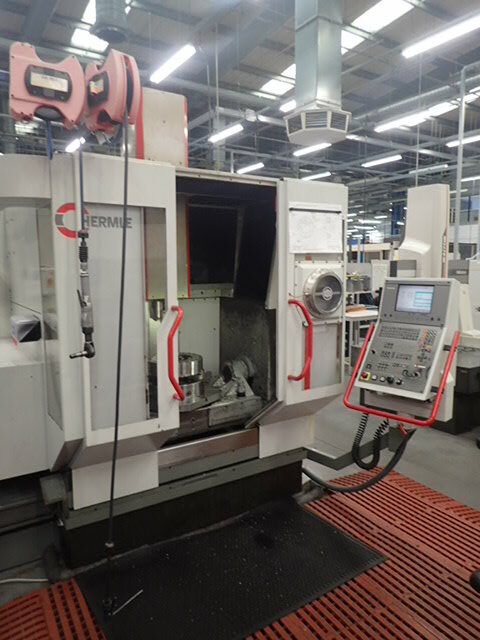 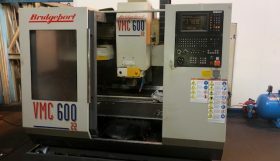 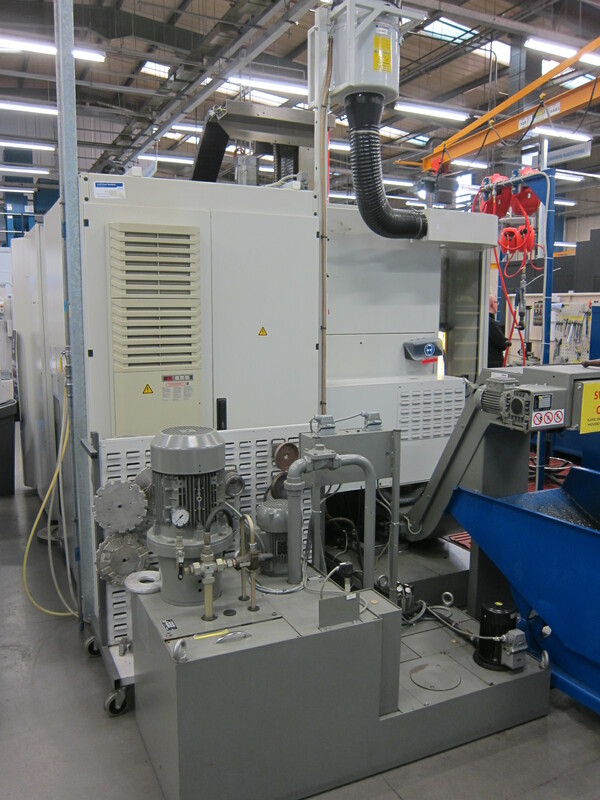 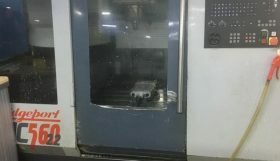 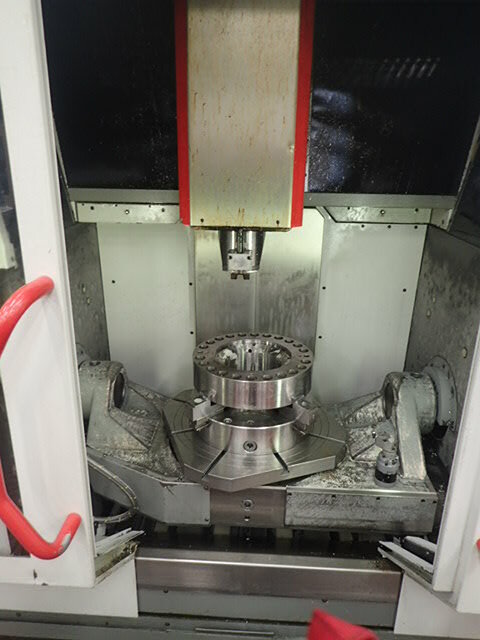 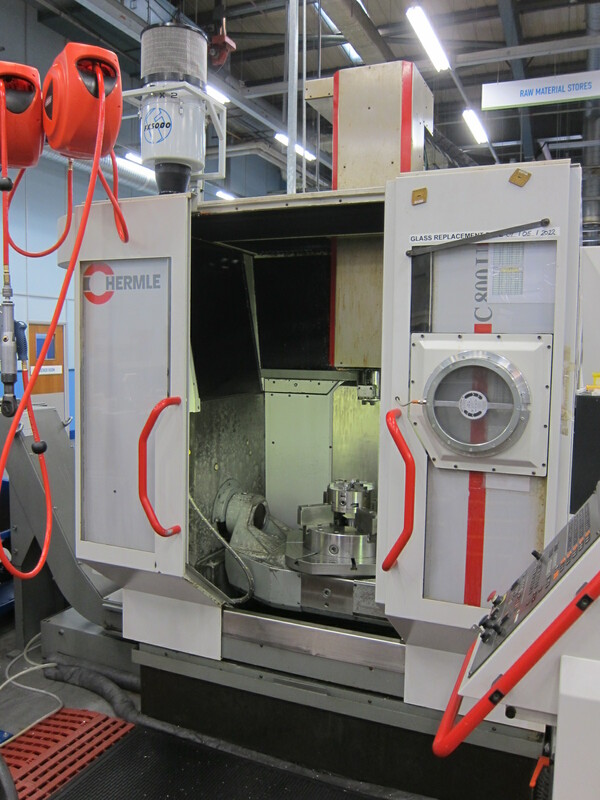 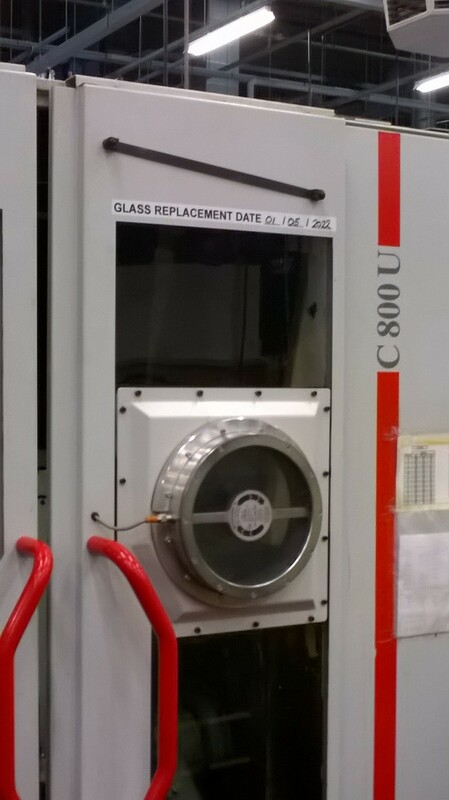 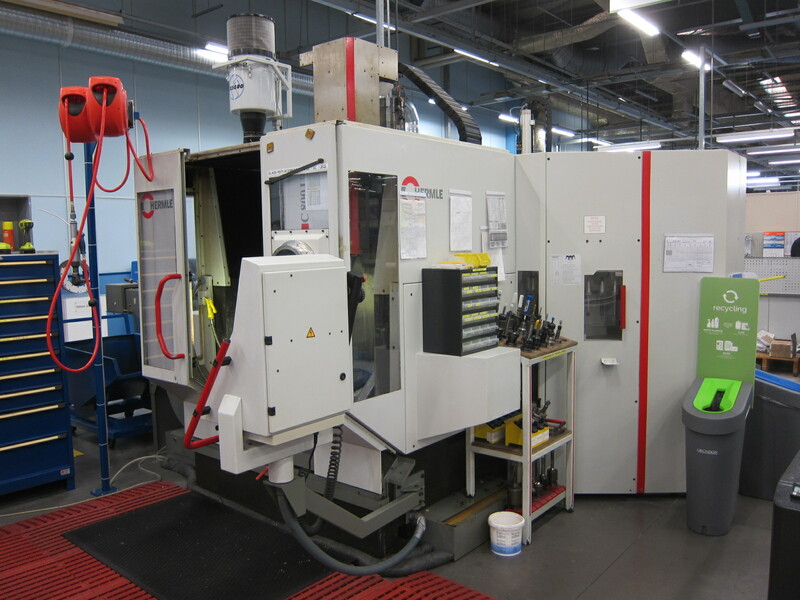 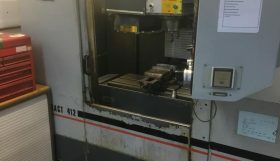 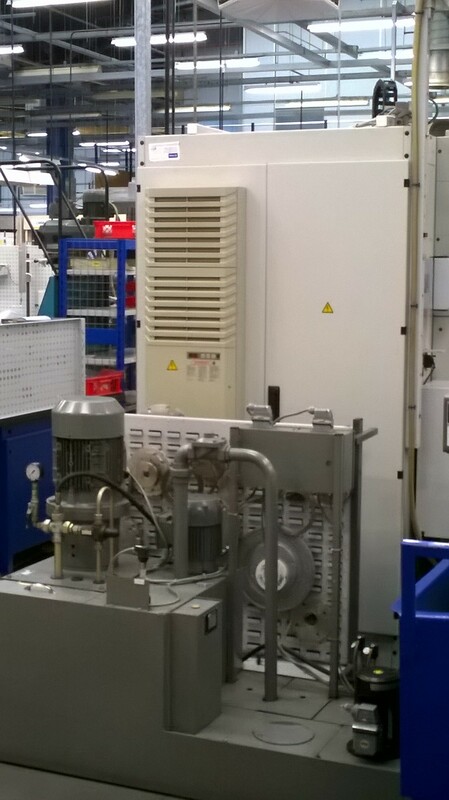 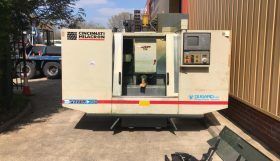 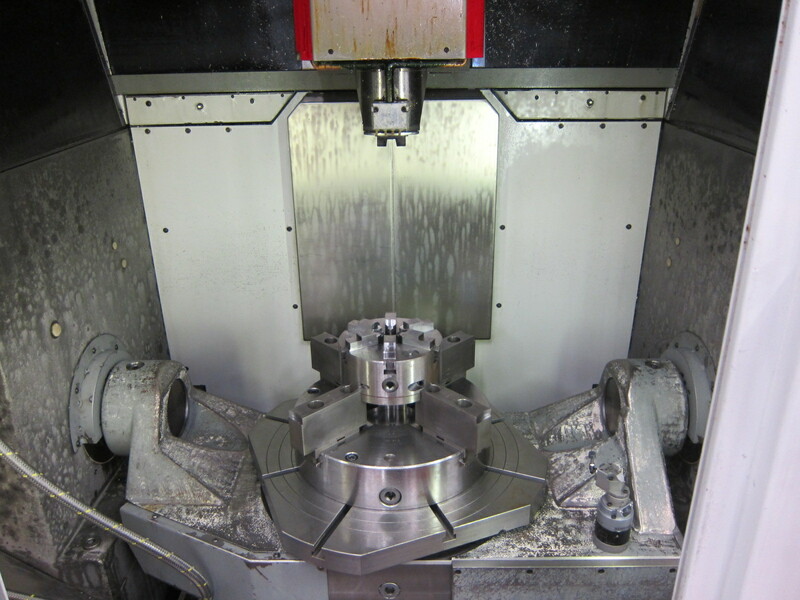 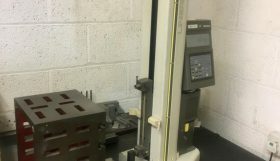 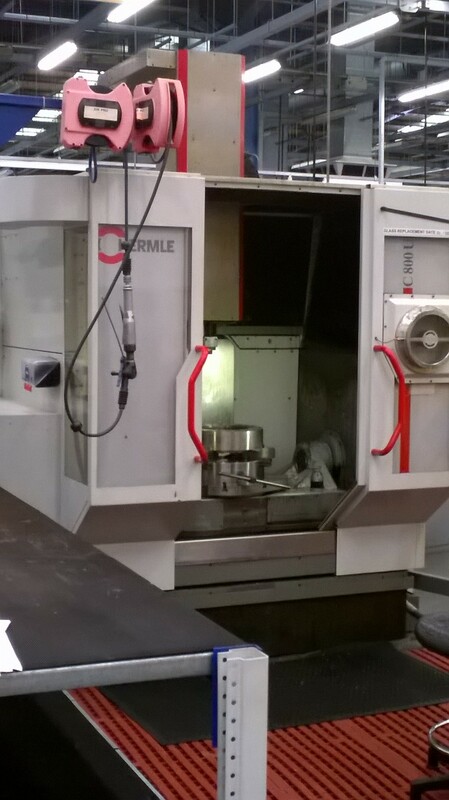 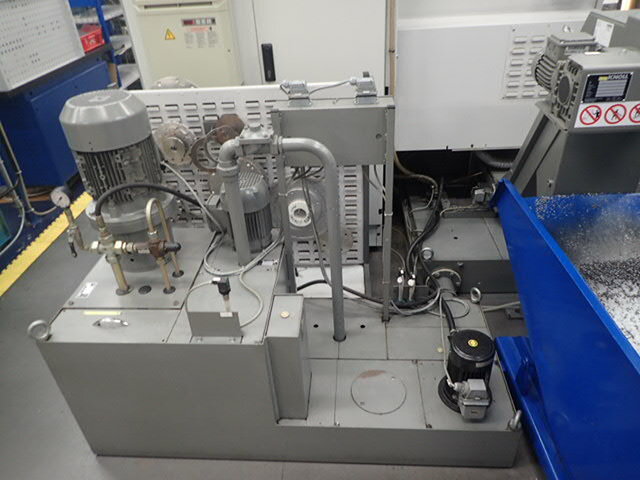 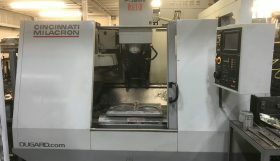 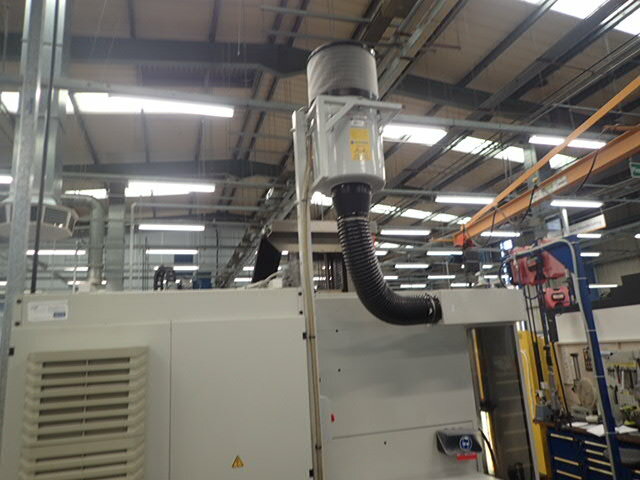 Hermle C800U 5 axis VMC, 2000, Ser No 13740, Heidenhain TNC430, Trav 800 x 600 x 500mm, B axis360 x 0.001 degree, Caxis -20 to +90 degrees, 10.5kw, 80ATC, CAT40, Spindle speed 10,000rpm, Toolsetting Probe, Through Spindle Coolant, Visport, Swarf Conveyor, Manuals. 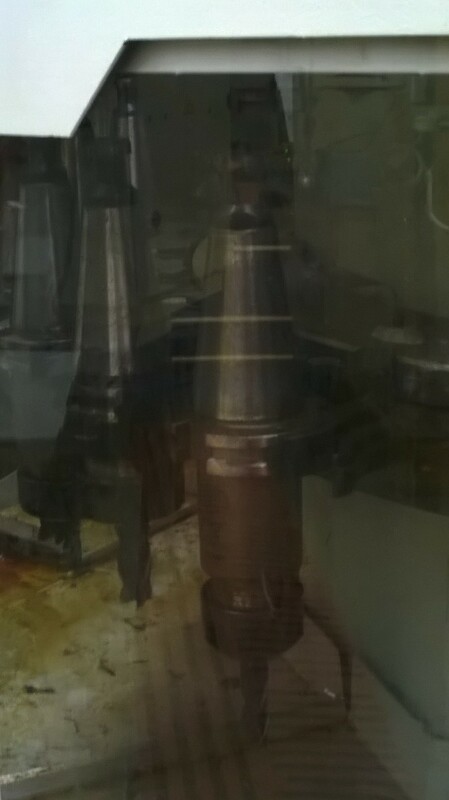 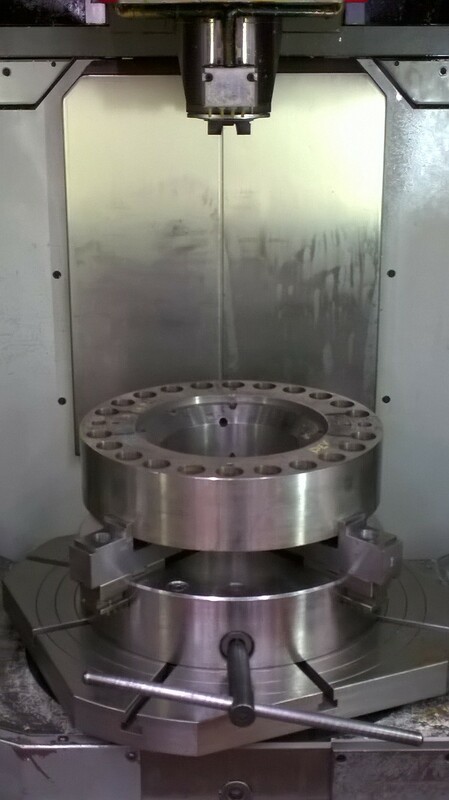 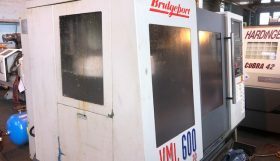 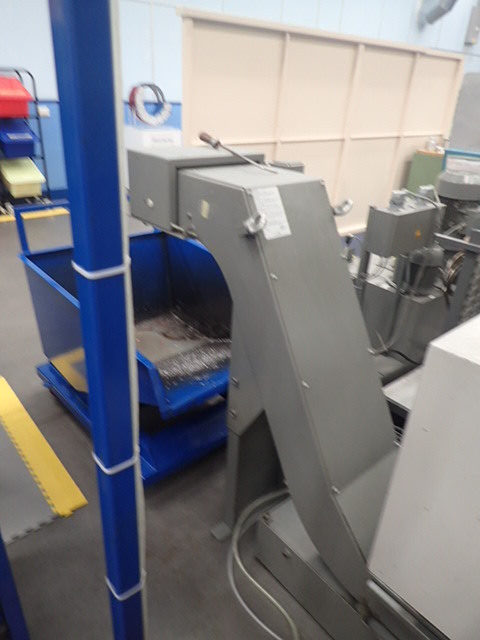 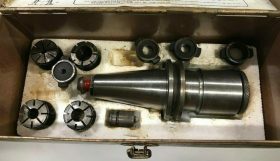 tooling, Weight 8,500kgs, Footprint 2,700 x 2,210 x 2,930mm high. 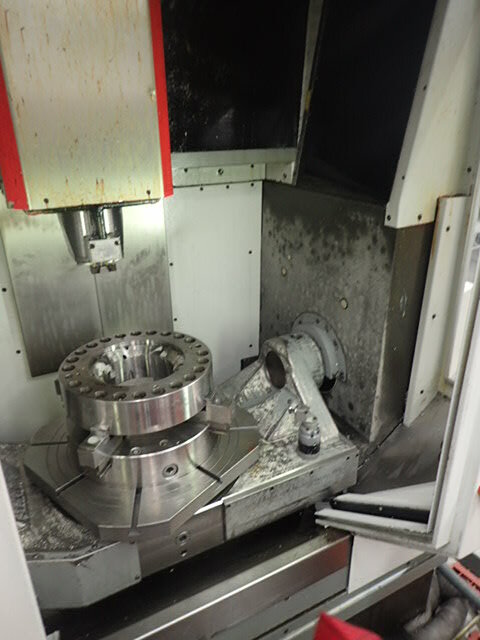 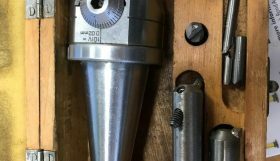 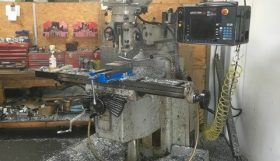 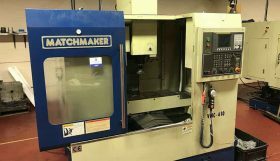 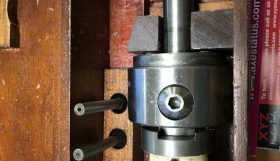 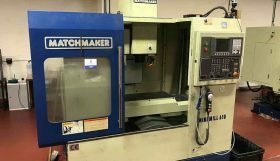 Control On 39,132hrs, Spindle On 15,065 hrs, axes in motion 13,275hrs.